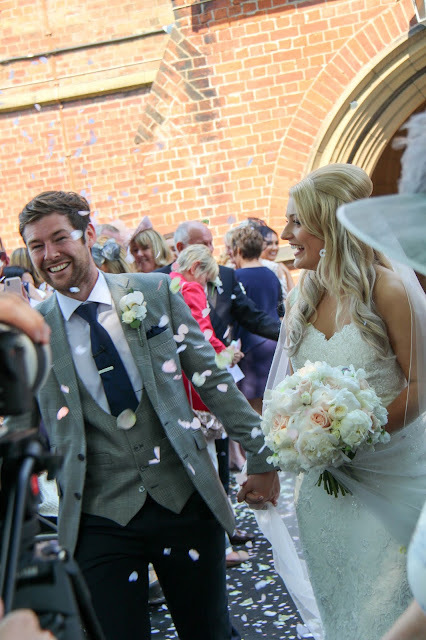 Now this wedding has been an absolute labour of love for the whole team at Flower Design Events, we have had such a wonderful time creating and designing for Chantelle & Dave. We have known Chantelle since she was at school with our daughters, (I can't say since she was a little girl, as, for as long as I can remember Chantelle has always been taller than me lol!!!) 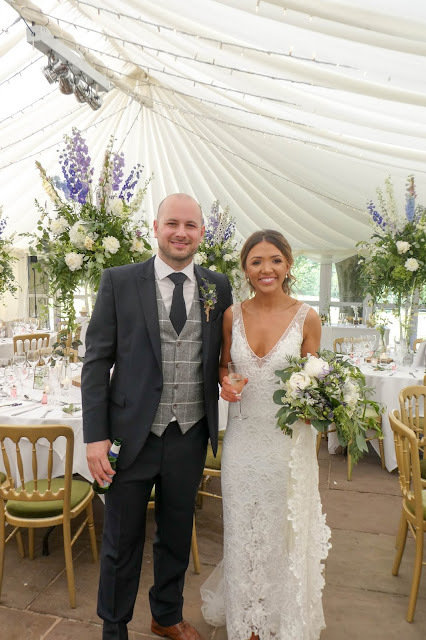 we served on the PTFA committee with Chantelle's legendary Mum Maralyn & Dad Tony and we were lucky enough to look after Chantelle's sister Michelle & her hubby Ozzie's Lake District wedding a few years ago, so this wedding was very personal. 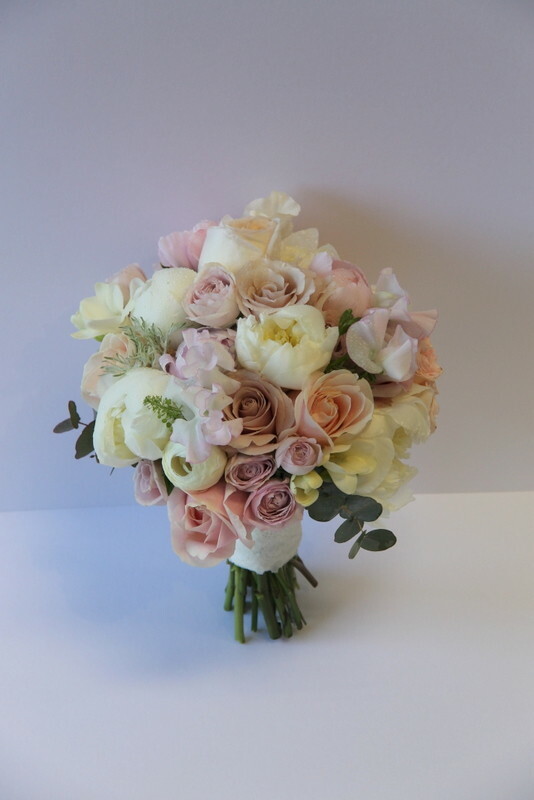 Many, many thanks to Chantelle & Dave, Maralyn & Tony, Christine & Pete for choosing Flower Design to provide their wedding flowers.